Home » Maritime Lawyer Practice Areas » I’m outdoorsy! I want to consume on boats! 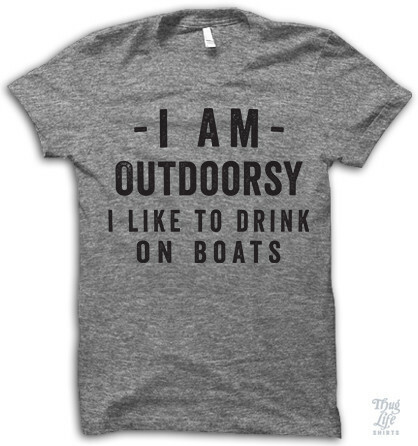 I’m outdoorsy! I want to consume on boats! I’m outdoorsy! I prefer to consume on boats! ← Friend Bowl– How to keep water offered for family pets on a boat.